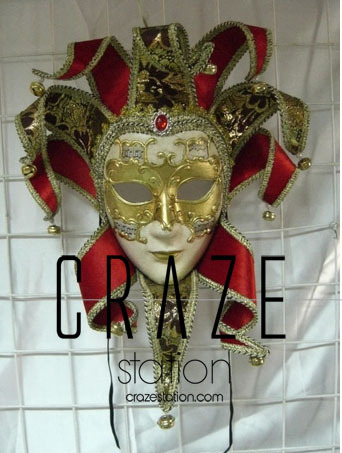 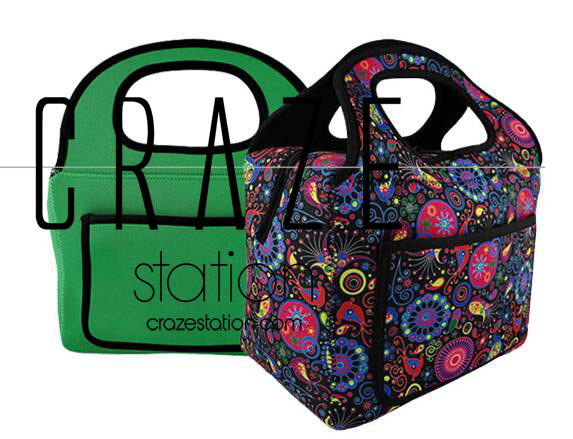 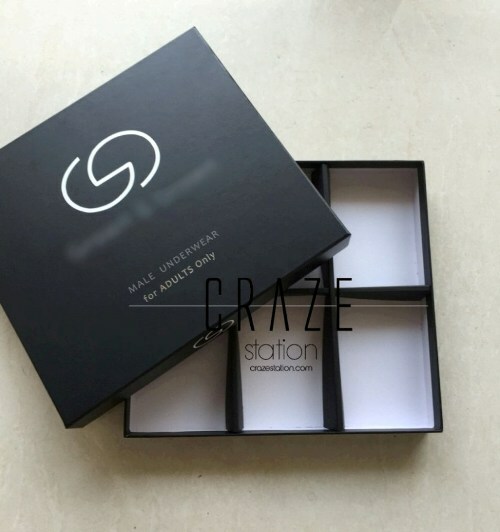 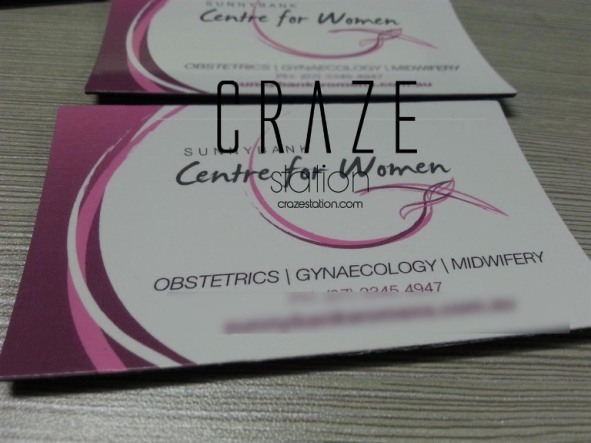 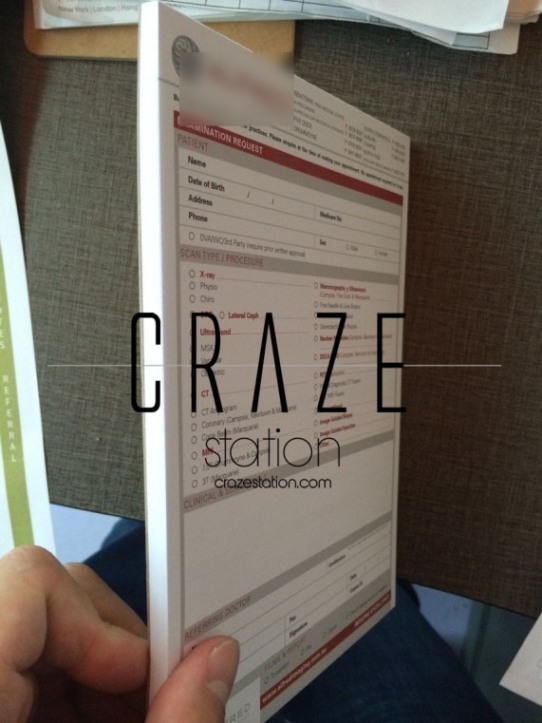 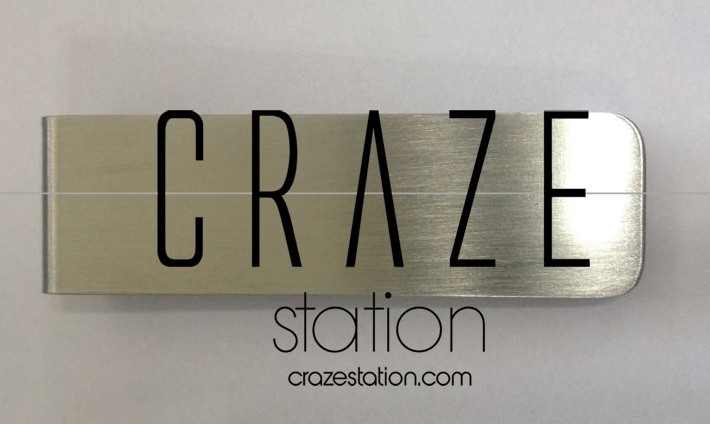 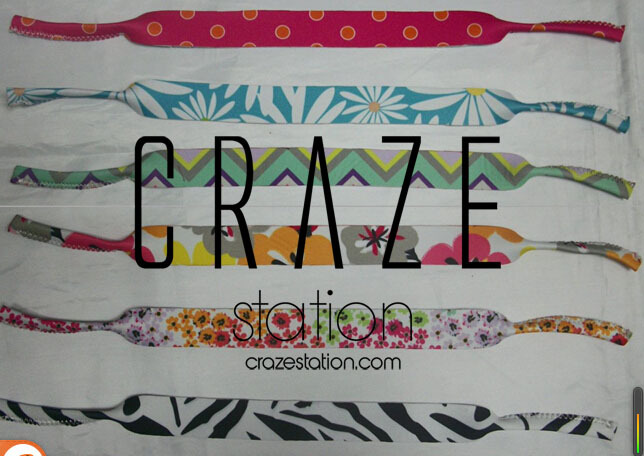 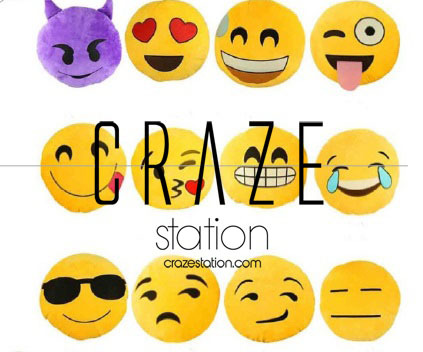 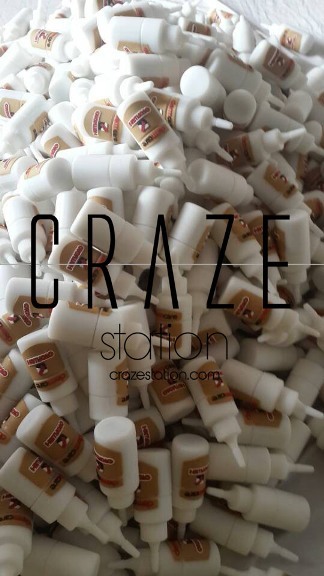 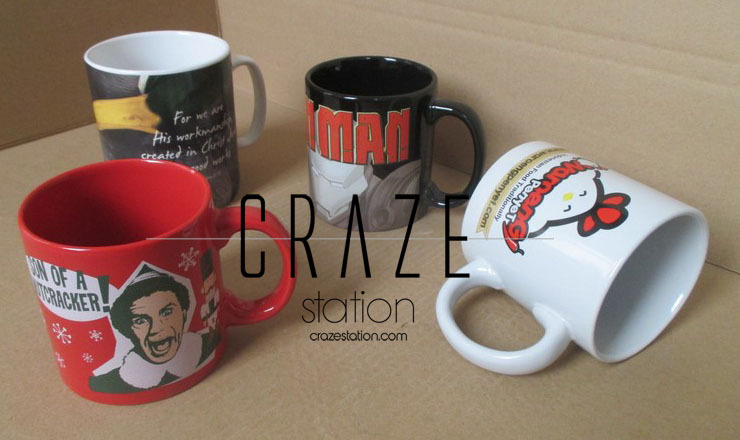 Craze Station helps provide tailor-made sourcing and supplier verification services. 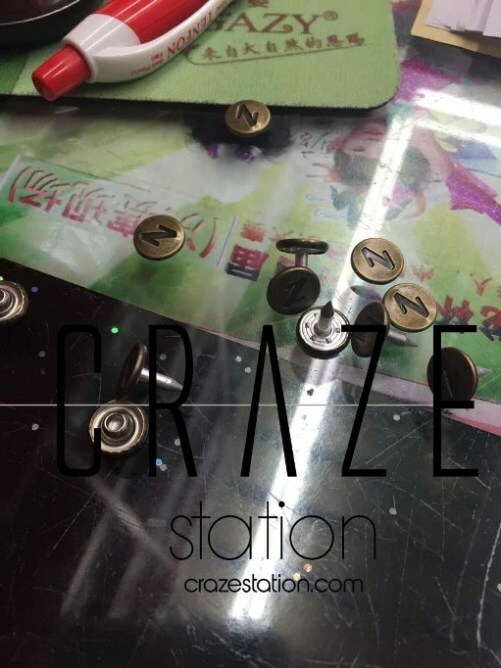 Our reliable network reaches out to the best suppliers and manufacturers in China.If it's out there we'll find it, and if it's not we'll design and create it ourselves. 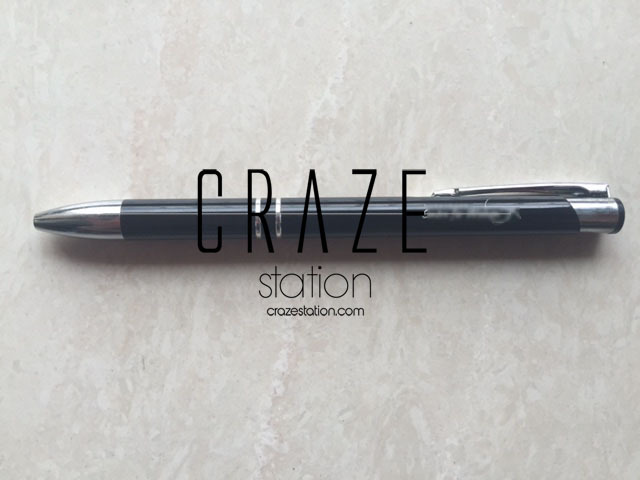 We are an experienced Sourcing & QC Company - specializing in promotional products including personalized items and promotional merchandise used in conferences and exhibitions, direct marketing, corporate and retail promotions.